I had a feeling this one was going to be a lot of fun…. A few weeks back I was in Chicago photographing the sangeet event for Melissa and Amit. I had the chance to hang out with a bunch of the family and get a preview of what I would be in for come the wedding day. Tons of guests, amazing food, a packed dance floor with bright faces smiling from ear to ear. When it was time for their big day I started coverage with Melissa as she got prepared for the wedding ceremony. We decided to have a first look outside since the weather was so nice. Among the sea of tourist and regular city dwellers Melissa and Amit walked around fully decked out in Indian wedding attire, and pretty soon they had everyone grabbing a quick photo with them. Amit’s Baraat shut down N12 Street and the corner of Market street. It was amazing! There is nothing like an Indian Wedding with hundreds of guests dancing in the streets of Philly while the groom arrives on a horse! People around us thought it was a movie scene! 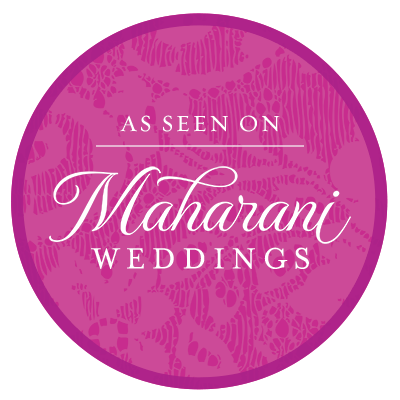 Once the Baraat concluded, guests made their way into the Philadelphia Marriot Downtown, where the team at Abhishek Decorators had already set up the ballroom with a custom mandap and an elevated runway. The sunlight poured in from floor to ceiling windows while Melissa walked down the aisle. Dad could be seen glassy eyed clutching Mom’s hand. Yep, it was one of those weddings. We laughed, we cried, we probably ate more than we should have. Thank you Melissa and Amit for trusting me with your big day. This entry was posted in blog, Weddings and tagged Indian wedding, indian wedding photographer, indian wedding photographer nj, indian wedding photographer ny, Indian Weddings, marriott downtown, New Jersey Indian Wedding Photographer, NJ Indian Wedding Photographer, NY Indian Wedding Photographer, South Asian Wedding Photographer.